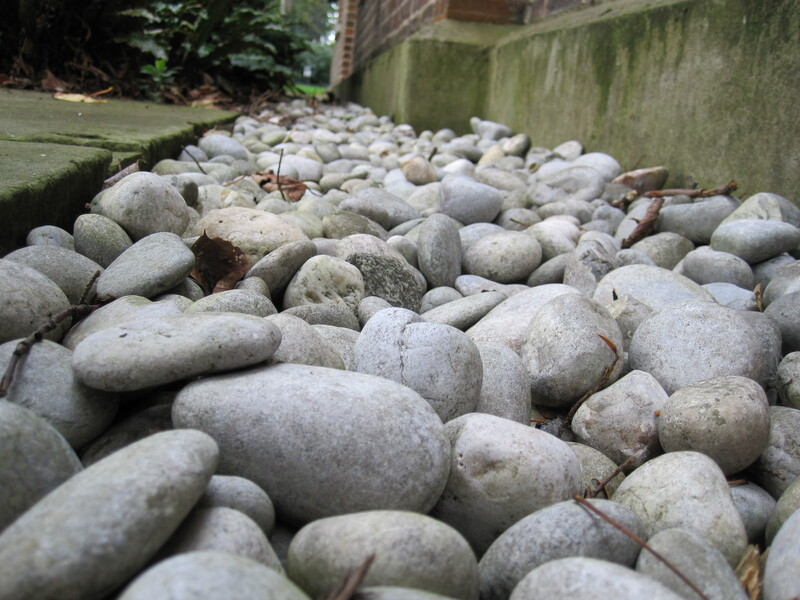 These light grey stones fill a flower bed up against the exterior walls of a grand looking house I visited. I suspect they must have some real use, but I think they add a nice detail to the building, and they look like they’d be cool and smooth to the touch. This entry was posted in Building, Digital camera, Photography, Photos and tagged camera, grey, photo, photography, rock, rocks, stones by myeye1. Bookmark the permalink.